When HMD announced the Nokia 8.1, which is a successor of Nokia 8 and 7 Plus, they said that Europe will be getting the device in January. Well, it finally started coming to some countries of EU and also UK (which is technically still in EU). 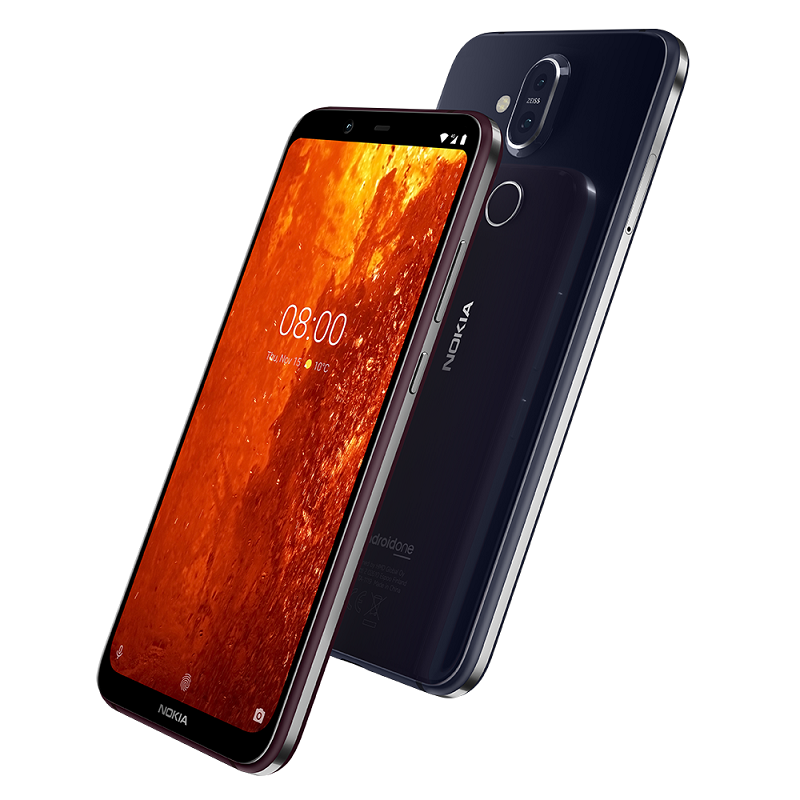 The Nokia 8.1 is officially available in the UK. The device still can’t be seen in major stores, but that will probably change in the coming days. When it hits the stores, Nokia 8.1 will be available in Onyx Black, Sapphire Blue (blue/silver and steel/copper) color options at the price of £379.99 (€440). The price is slightly higher than the suggested price for other European countries, but I don’t believe that the rest of us will get it for €399. Anyway, Nokia 8.1 does look like a device that is worthy of buying, even though some unpopular moves were done. The Snapdragon 710 is a good processor, and what I’m seeing from people posting around the world, the photos made by 8.1’s camera are pretty good. Here are the specs of the device in case you are interested in it. Folks from the UK, if you have time tip us if you see Nokia 8.1 in stores.